Venezuelan President Nicholas Maduro has claimed the successful launch and sale of Petro — the first ever state-issued cryptocurrency. The cryptocurrency has also reportedly received 186,000 certified purchases. If true, Petro could potentially be viewed as a successful circumvention of aggressive international sanctions. Maduro also stated that the revenue generated by Petro is part of a broader solution to the country’s extreme economic woes. 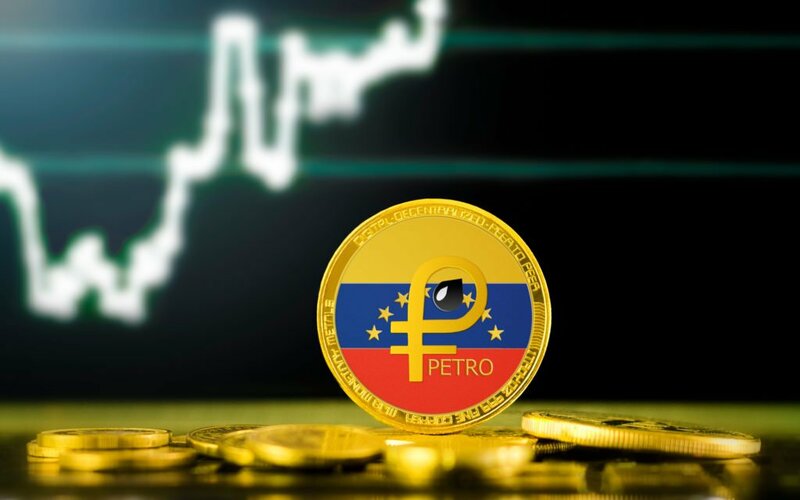 As reported by TeleSUR, the data, which supposedly proves Petro’s success, comes directly from Carlos Vargas, Venezuela’s Superintendent of Cryptocurrency and Related Activities. Vargas’ data concludes that 83,000 individuals in 127 countries have bought into Venezuela’s cryptocurrency — which is odd, given that Petro can reportedly only be used for the payment of Venezuelan taxes. Petro was made available for purchase during its presale on Feb. 20. It is primarily being used to circumvent economic sanctions spearheaded by the United States. 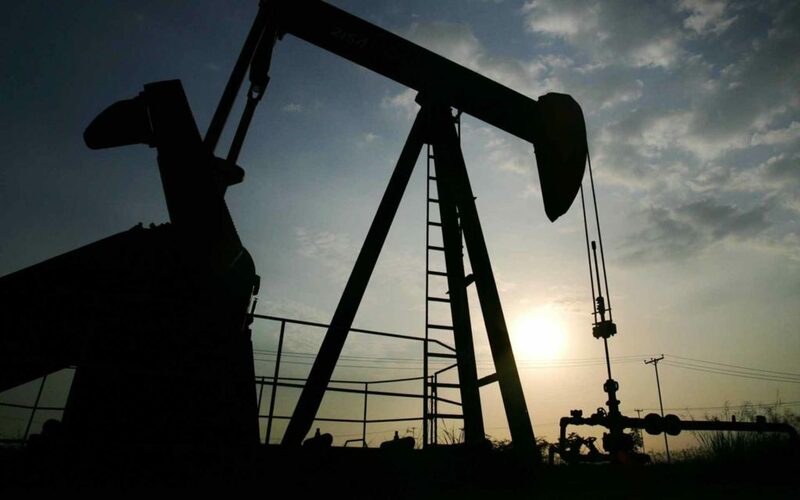 Those looking to invest in Petro from the United States might find themselves in legal trouble. U.S. persons that deal in the prospective Venezuelan digital currency may be exposed to U.S. sanctions risk. Meanwhile, Venezuela maintains its position as the most miserable country on the planet, as severe food shortages, hyperinflation and unemployment devastate a country already dealing with human rights abuses. What do you think of Petro? Do you think these statistics are true, or merely products of the country’s propaganda machine? Let us know in the comments below!